No direct buses between the two places. 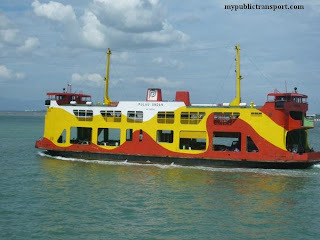 The easiest way is use KTM from Rawang to KL Sentral, then use Skybus to LCCT. 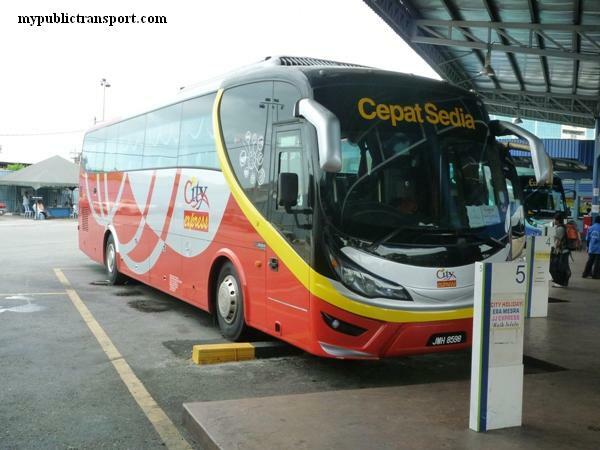 is there any express bus from hentian kajang towards LCCT? 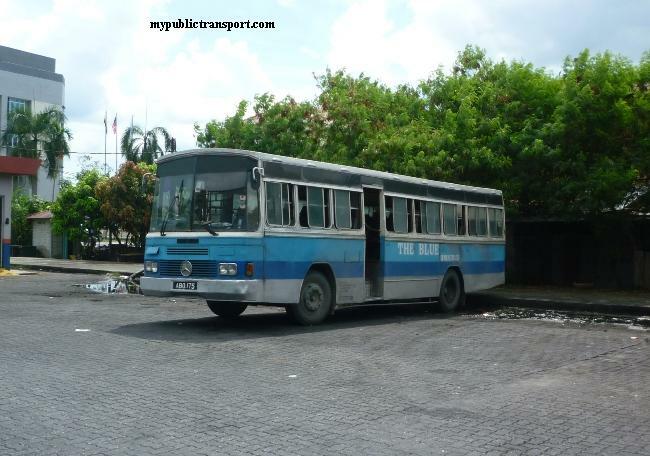 Is there any bus from lcct to butterworth? No. 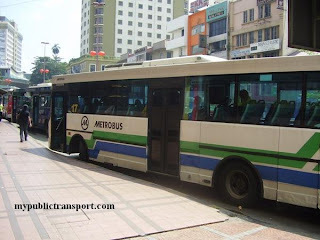 You need to use Star Shuttle to Pudu Sentral, then use express bus to Butterworth. 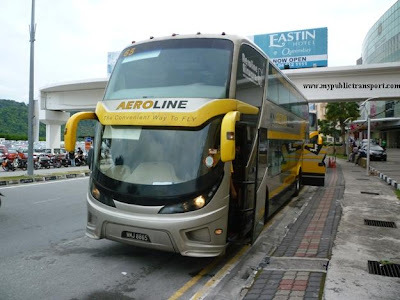 Wat is the earliest time bus plusliner depart frm seremban to KLIA? Hi there, is there any bus from Subang jaya to lcct & lcct to Subang jaya?! 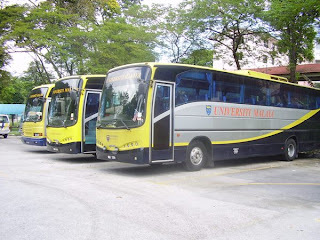 Hi, you need to use shuttle bus to KL Sentral, then only use KTM or RapidKL U63/U67/U76 to Subang Jaya. 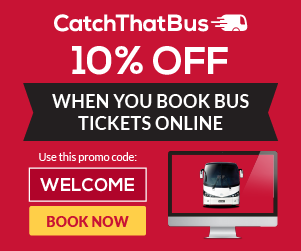 Hi, yes you can Cityliner bus from KLIA/KLIA2 to Seremban and Nilai. But I cannot find more information about this route! 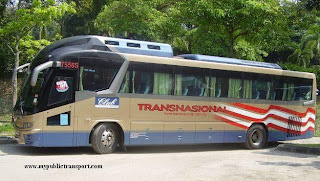 Hi, you can take Sri Indah bus from Kajang to Putrajaya, the journey is about 1 hour. Wow! 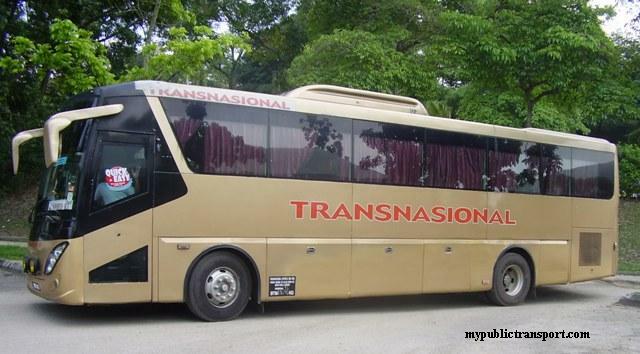 That's good news for me that there is bus from Kajang to Putrajaya! 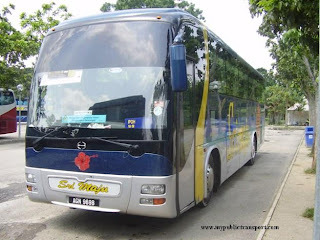 I can't remember the detail of the service, you will see the Sri Indah bus put a label of Putrajaya with service number 5XXA. It comes every 30 minutes. Hi. 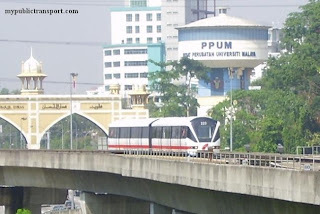 Is there any bus from putrajaya sentral to seremban? Thank you. I would also like to know how to go from putrajaya sentral to berjaya times square pls? 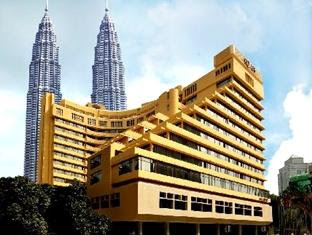 Hi, you can take KLIA Transit to KL Sentral, then take Monorail to Imbi Station, Times Square is link to the staton. 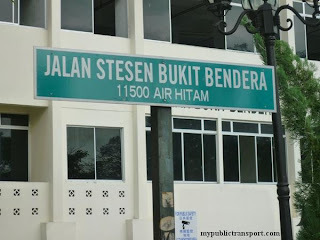 is there any bus from(putrajaya sentral/lcct/klia) to seremban? Hi is there any ticket to melaka tonite? Hi...is there any bus from KLIA2 to SEREMBAN? 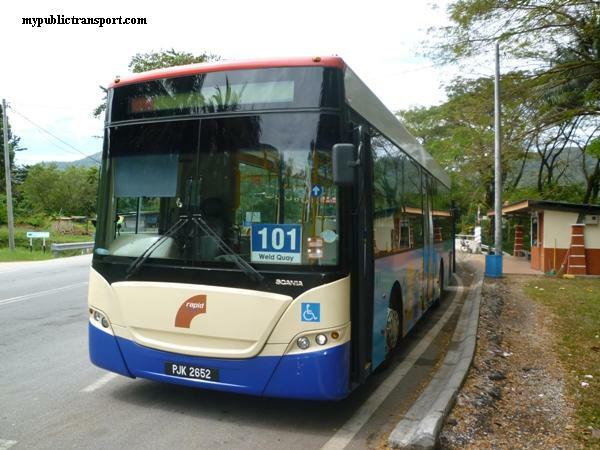 Hi, you can take Cityliner bus from KLIA2 to Seremban. hi is there any bus from klia to tropicana medical centre? Hi, you can take Airport shuttle or KLIA Express to KL Sentral, then take RapidKL U88 or Metrobus 99 to tropicana medical centre. 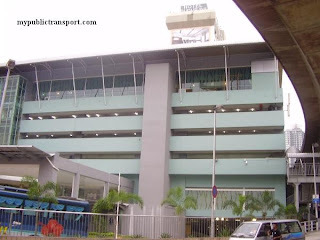 Is there any bus from seremban terminal 1 to klia? 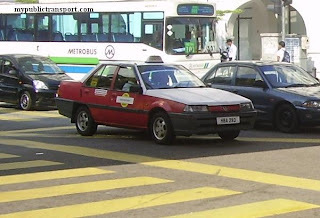 Hi, you need to take KTM from Seremban to Nilai, then take Airport Liner to KLIA. hi..may i know how to gemencheh tampin from klia?